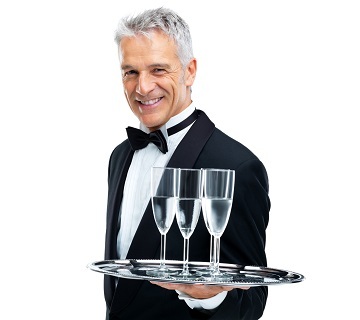 We have had a new position just come available in St Tropez for a Medium - Top level Butler. A new client is looking for a candidate who will be on standby 24/7. We are looking for a person who can is "thick skinned" as the principals is very serious and prudent. We are happy to organise flights today for a start this evening/tomorrow morning. The salary will be a starting figure of £48,000.00. The position is initially on a trial / temp bases but will become full time if you make the right impression and choose to accept a permanent offer. If you are only interested in a temp placement, we are also happy to accept. If you are interested or can recommend a colleague, please get back to me asap regarding this matter. Please apply via website or contact Andrei on 0203 318 4468 (ext. 105) or email: if you are interested in this role.